Critics are lukewarm on the first episode of David Letterman’s new Netflix talk show, which features Barack Obama. The show currently sits at an early rating of 60% on Rotten Tomatoes. Critics are responding to the premiere episode of David Letterman’s new monthly Netflix talk show with generally lukewarm reviews. 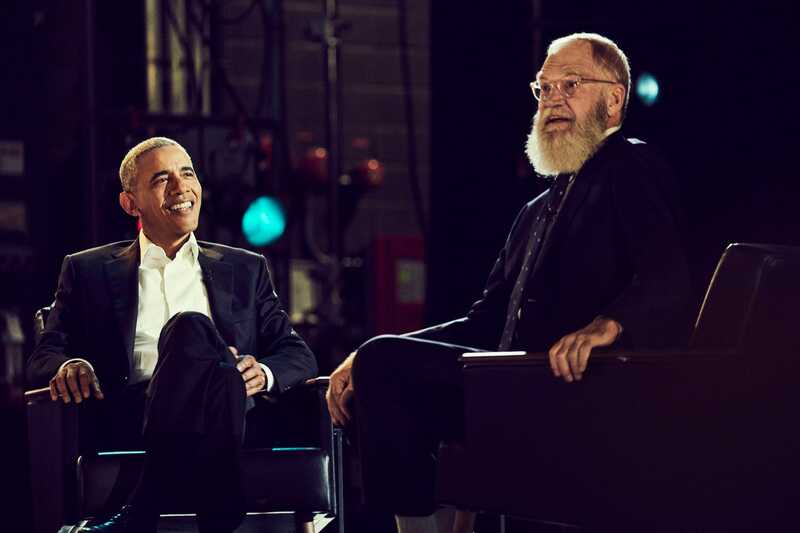 “My Next Guest With Needs No Introduction with David Letterman” currently sits at an early rating of 60% on the reviews aggregator Rotten Tomatoes, after its debut, Barack Obama-featuring episode premiered Friday on the streaming service.